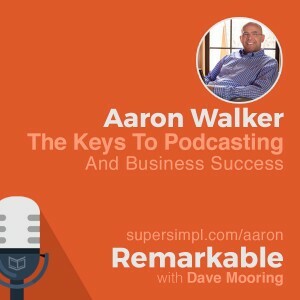 The Remarkable podcast is the marketing podcast for podcasters who aren’t marketers. 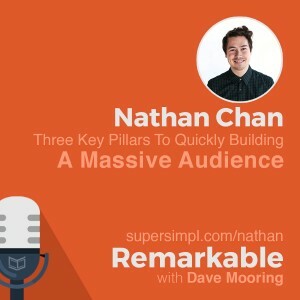 Learn what it takes to stand out, get noticed, and build a committed audience of listeners and fans. 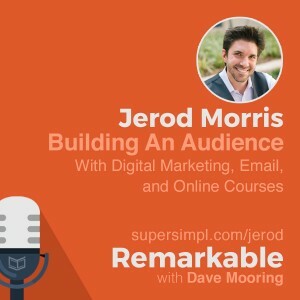 Get tips on how to grow your audience, connect with your fans, and book great guests. 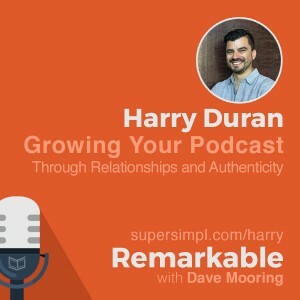 My guests share advice on finding sponsors, making money from podcasts, promoting podcasts, as well as how to master the podcast interview and tell great stories.